Specifications can't always predict how a machine will perform on the jobsite. 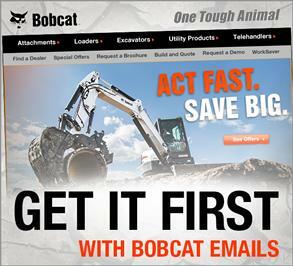 That's why we designed Bobcat Advantage. We developed accurate, fair, and repeatable tests. 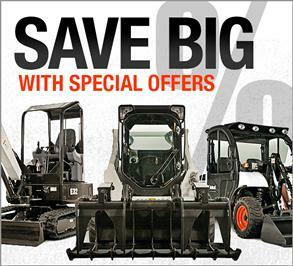 You deserve to have the toughest, most versatile equipment for your operation. 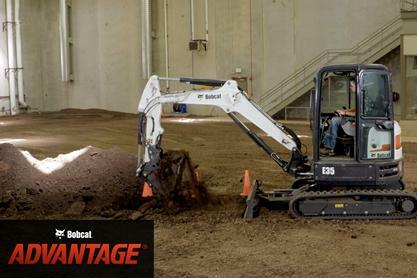 Want to know what else it takes to produce Bobcat Advantage? Dig into these other behind-the-scenes videos for an inside look. 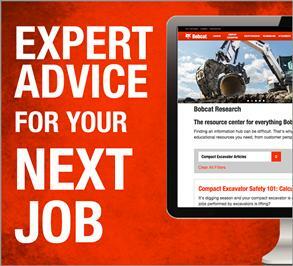 Specifications can't always predict how a machine will perform on the jobsite. That's why we designed Bobcat Advantage. Each test in the series was developed to be accurate, fair, and repeatable. That's because you deserve to have the toughest, most versatile equipment for your operation. When you match up multiple brands against each other, you're going to need plenty of testing space. The Acceleration Center gives us just that. 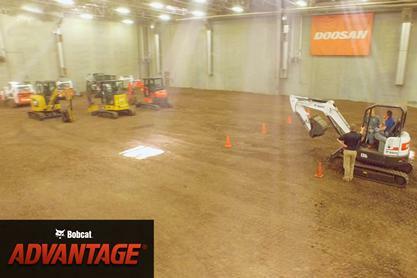 At the center, we set up tests and shoot footage for our Bobcat Advantage series, as well as develop world-leading equipment solutions. The arena provides 100,000 sq. ft. of space for consistent digging, driving, lifting, and pushing conditions. It's also a world-class product development and testing facility where engineers are designing the next generation of compact equipment. Between both spaces, we're able to create accurate, fair, and repeatable equipment tests for the Advantage series. 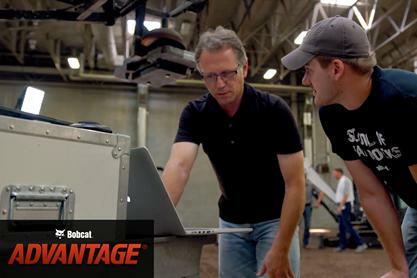 Putting together Bobcat Advantage test videos requires a crew as versatile as the machines. From developing tests to editing videos, the series requires lots of collaboration among a diverse team of experts with quick thinking, years of equipment knowledge and of course, the willingness to get a bit of dirt under their nails. 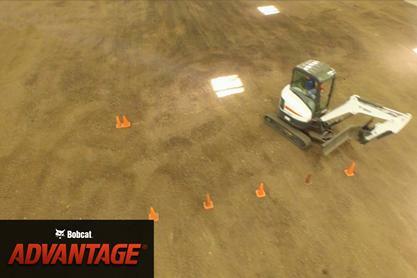 Bobcat Advantage was developed to demonstrate how Bobcat equipment compares to products from other manufacturers. It's an experience you won't find at a dealership or tradeshow. After all, you deserve to know what brand of equipment is the best for your operation.